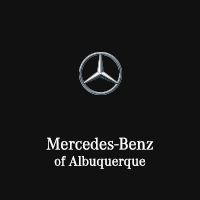 Why not shop for tires first at your trusted local dealership? 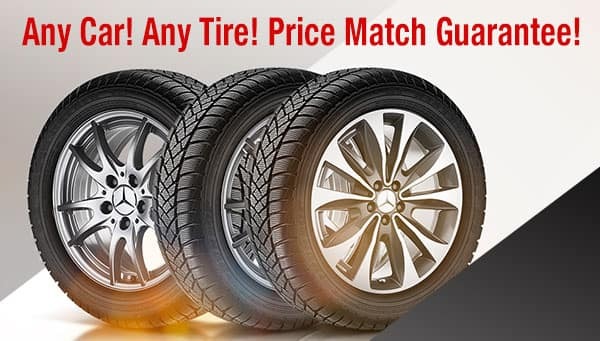 We are matching tire prices for any vehicle. Plus, we’ll throw in road hazard insurance, a free multi-point inspection on your vehicle, and a tire balance. Inquire now using the form below, and we’ll get you rolling with the best product and price possible.